Over the long Thanksgiving holiday, Sharon made the mistake of signing onto Pinterest. Boy, was that ever a mistake—what a time sink! But, in the process of "pinning" stuff, she basically got thrown into bathroom research mode again. 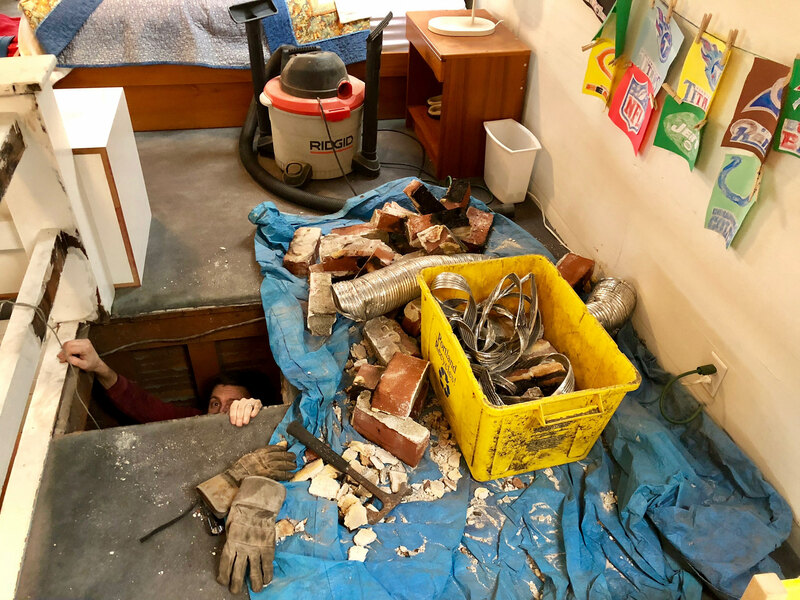 It's probably going to be at least a year before we get around to remodelling our upstairs bathroom, but it's still a good time to look around for inspiration for when the time comes. Sharon found some absolutely fantastic plumbing catalogs online. 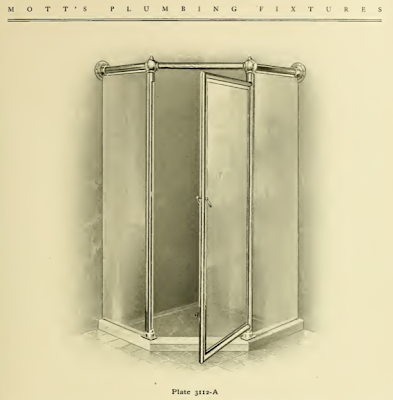 The best one was the Mott's Iron Works Plumbing Fixtures catalog from 1907. It is available for free download here, at the Internet Archive. Sharon found this shower enclosure! 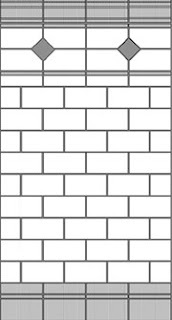 Doesn't it look modern? This is from a 1907 bath catalog! 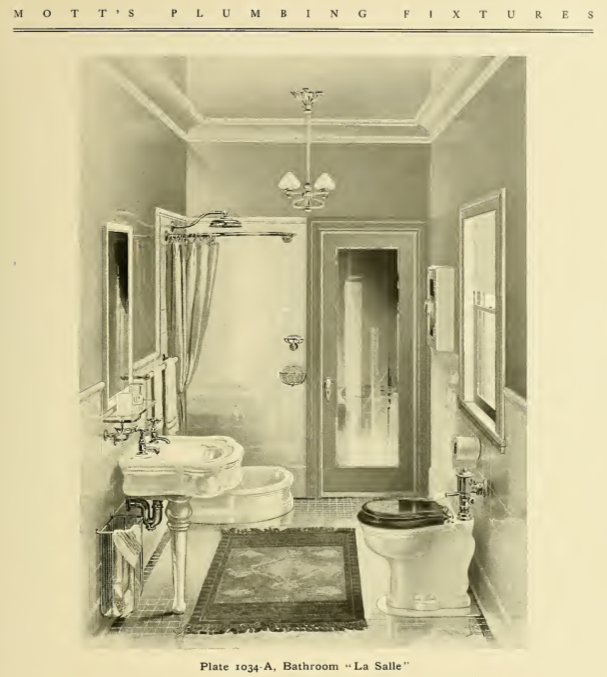 She also found this bathroom, in the same catalog, that has no bathtub, just a shower in the corner. It's called the "La Salle" suite. 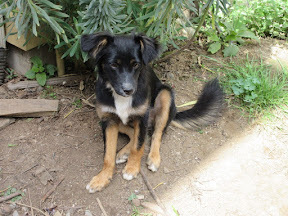 Sharon also found a few more useful photos. This one is from a 1912 Bungalow for sale in California. 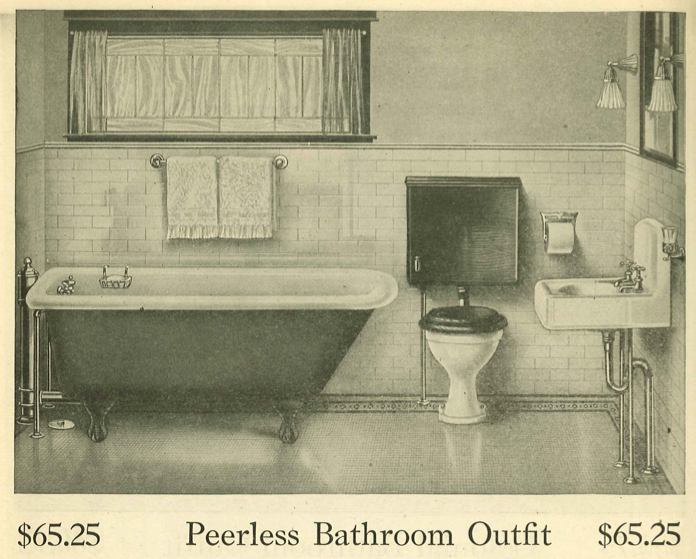 This one is from a 1910 Ward's catalog. 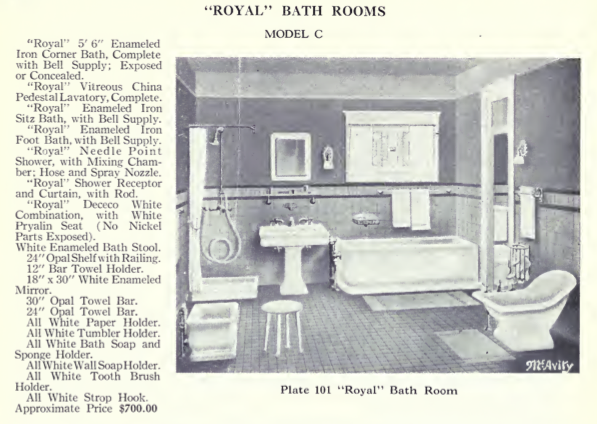 This same catalog also included these possible floor tile mosaics. The one on the far right is very tempting. Finally, here's my last bathroom photo for this post. The 1920 McAvity "Royal" Bath Suite. 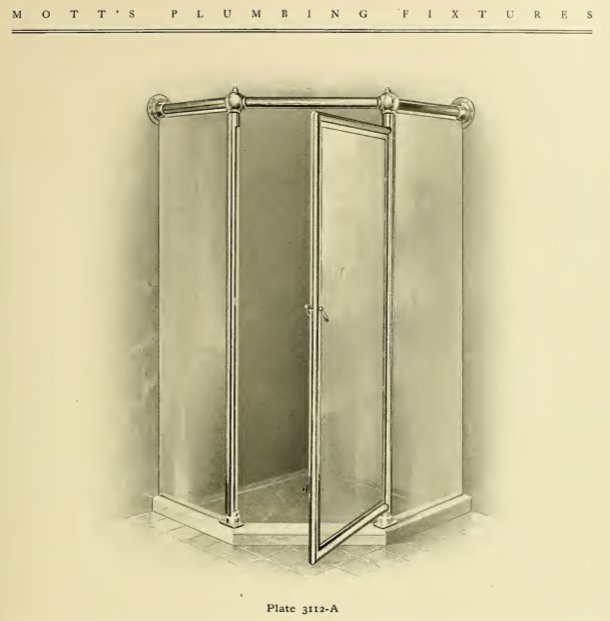 It has a separate corner shower and a bit of colored tile in the wainscoting. 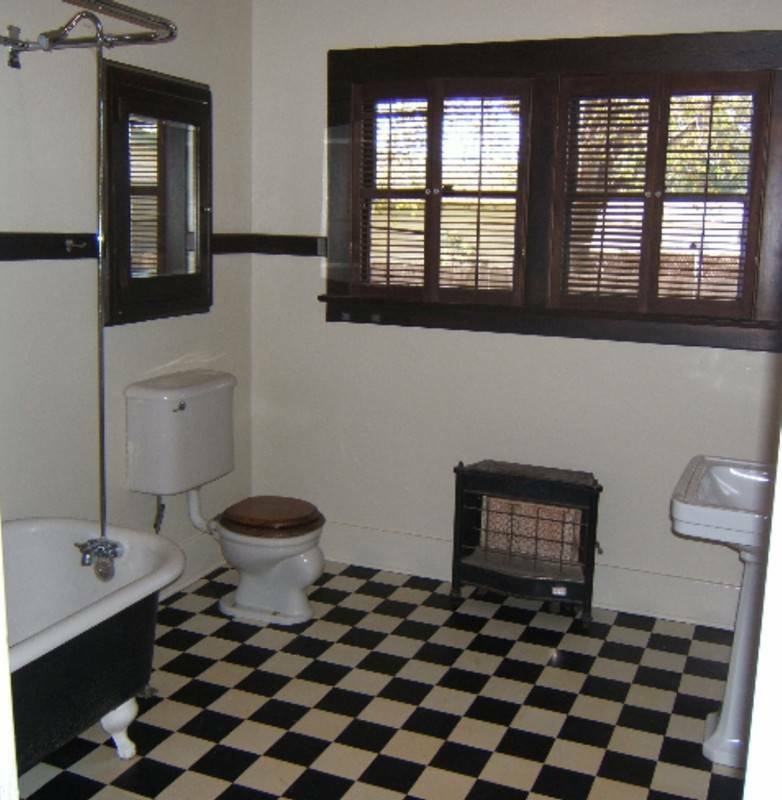 The floor tile on the far right is almost the exact floor tile in my parent's late 1910s/eraly 1920s bungalow in Marin County, CA. So cool! 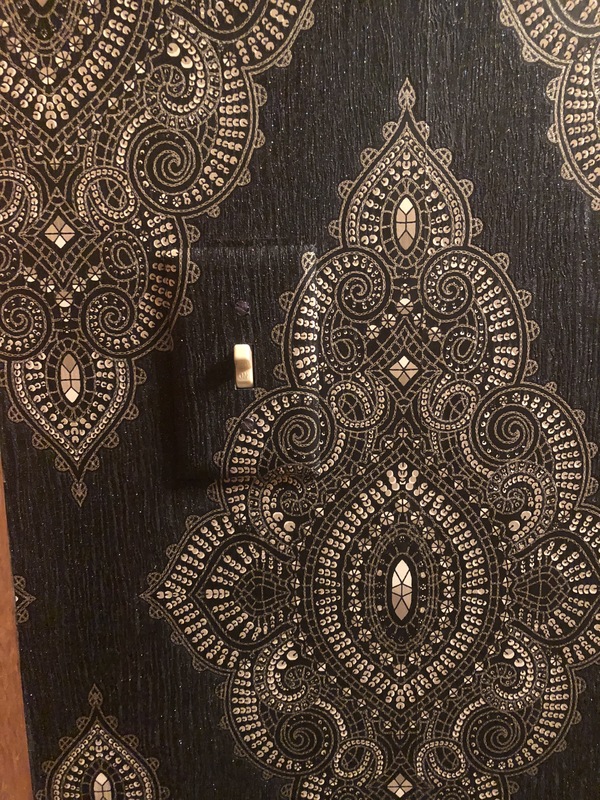 They had the same border but not the same flower-ish inlay. I can't remember the detail color (they redid the bathroom and the floor needed to be replaced), maybe green? I always thought it looked super cool.